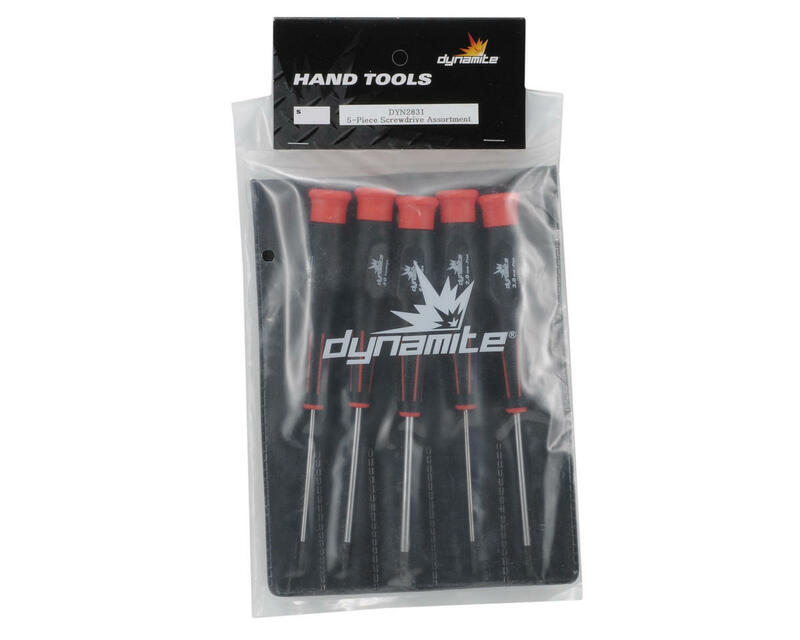 This is a set of Dynamite rubber coated handle Screw Drivers. 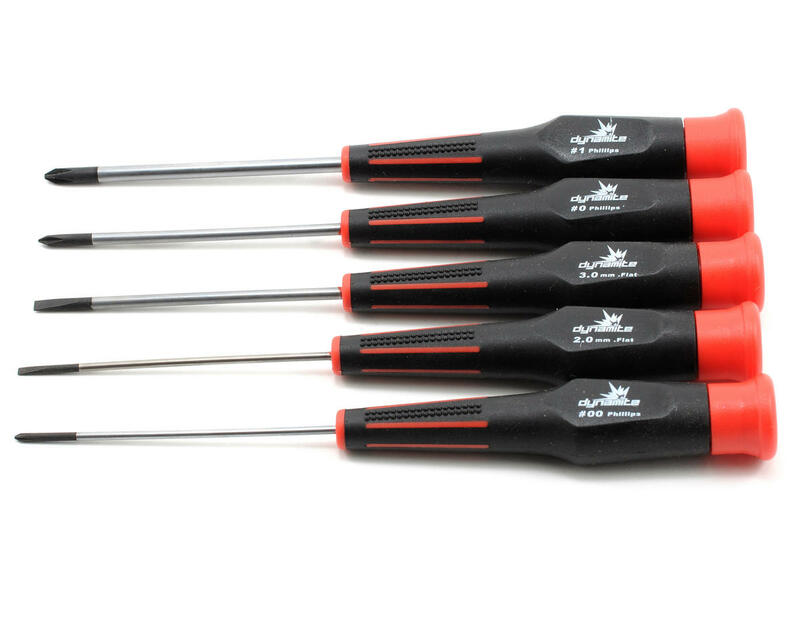 This tool set is an excellent choice when you need a affordable tool set, that works as well as tools that cost twice the price. Not too impressed with these. They're ok, basic quality. Don't expect them to be long lasting. You get what you pay for I guess. If you want higher quality, go for the protek or hudy drivers.